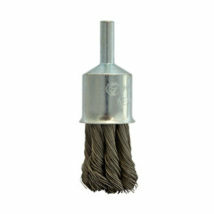 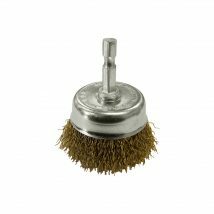 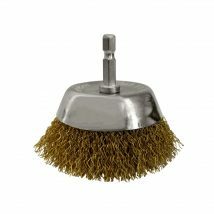 Josco's range of cup brushes are available with both a threaded bore or a spindle. 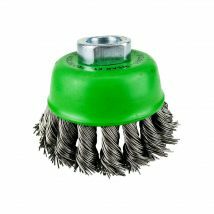 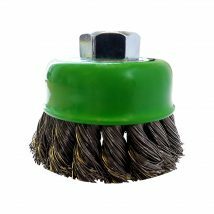 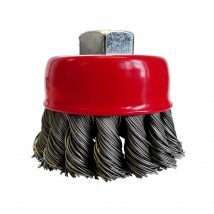 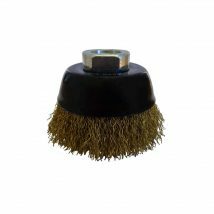 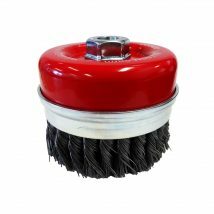 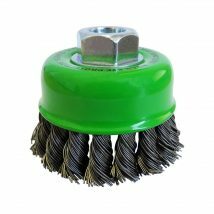 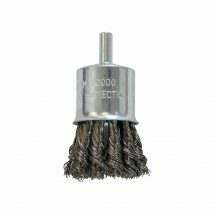 The crimped wire cup brush design allows for less aggressive brushing and contaminant removal, whereas the twist knot wire design is ideal for hard, aggressive brushing and contaminant removal. 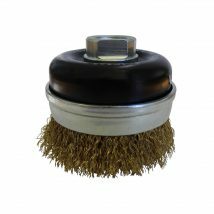 They are great for scale, rust and paint removal, and are suitable for use with angle grinders.